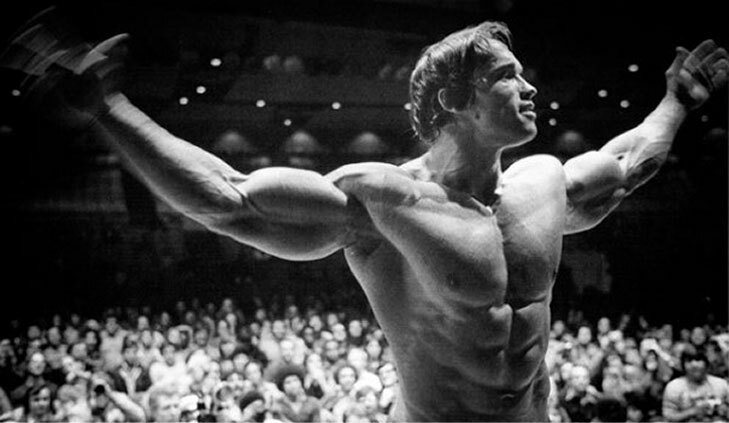 @Schwarzenegger So what's this #spark thing? 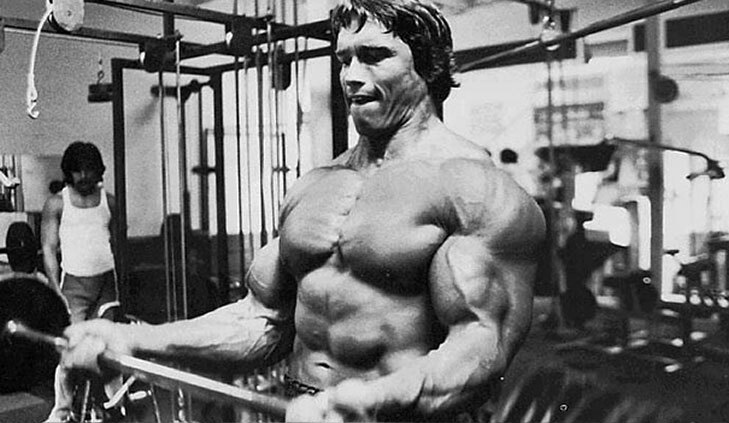 @Schwarzenegger I'm feeling too ill to exercise. What should I do? 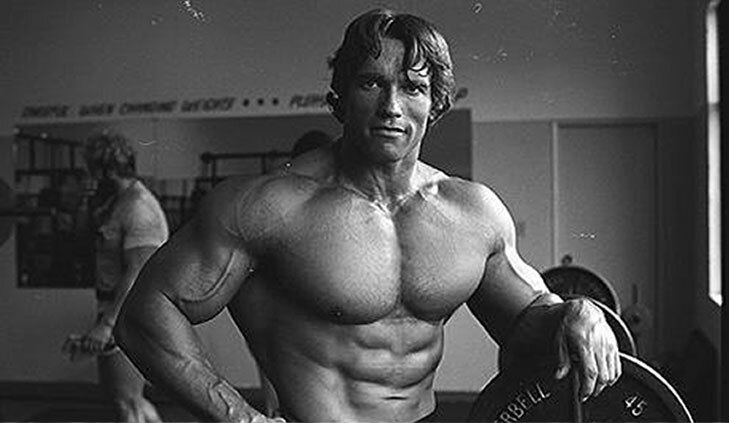 Schwarzenegger.com forums: discuss fitness, movies, politics and my book.